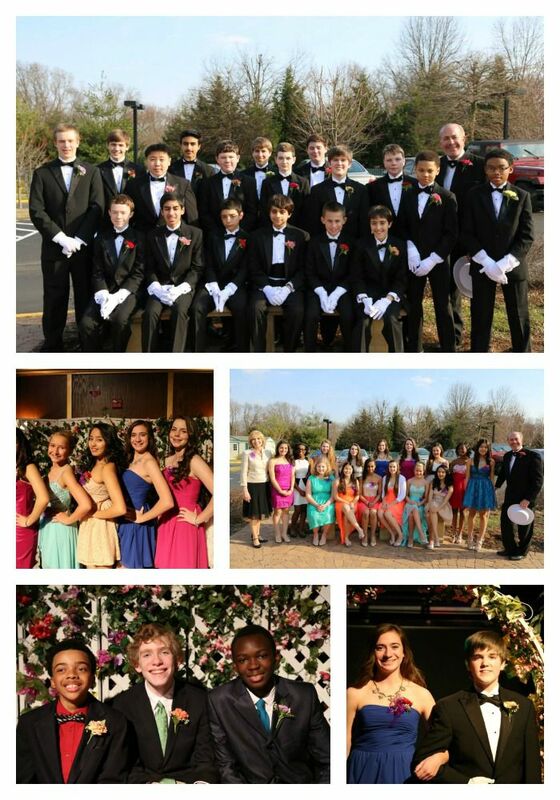 One of the highlights of the school year for 7th and 8th grade students is the traditional Spring Fling Dance Party. The 7th/8th grade dance parties are an important aspect of the upper-school program. Students have the opportunity to show off the steps they have learned in dance class, practice appropriate social behavior, have great fun with their friends, and be treated to wonderful refreshments, decorations, games, and prizes.